Pastor Chris has a Master of Divinity from Luther Seminary in St. Paul, MN, and a Bachelor of Arts in Psychology from Minnesota State University-Moorhead. He was ordained in 2005 and has been serving as a pastor in various locations ever since. Pastor Chris’ areas of expertise include preaching, worship leadership, small group ministry, spiritual formation, counseling, social work, and youth and family ministry. 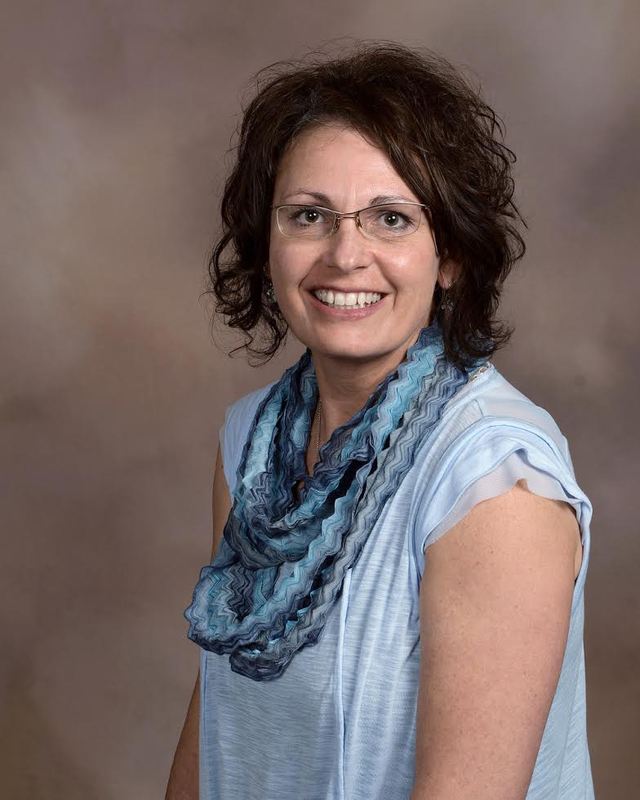 Linda and her husband Joel moved to Rapid City from St. Paul, Mn in the fall of 2014. Linda had spent 20 plus years working with children as a preschool teacher and director and then, after completing seminary in 1998, as Director of Children and Family Ministries. She joined the staff at South Canyon in June. Linda also sings in choir and enjoys hiking and biking in the Black Hills. Linda and Joel have two adult children living in St. Paul. Lynne joined South Canyon Lutheran's staff in August of 2017. She serves as the Small Groups and Ministries Coordinator. Lynn feels very blessed to work with such a great group of people. Deanna Darr spent more than 20 years as a newspaper editor, in addition to stints at local nonprofit organizations and as youth director at South Canyon. She rejoined the staff in 2014. Deanna also serves as director of Kids Against Hunger in Rapid City. She and her husband, Les Wermers, have three grown children and two grandchildren. Ellie joined the South Canyon Lutheran Church staff in May of 2014 with 40 year experience in bookkeeping. She and her husband, Rich, enjoy golf, and the company of their two dogs, Jake and Charlie. Kim has worked at South Canyon Lutheran as a secretary and previously the custodian for 8 years. She has been married to her husband Bob for over 30 years, and they are parents to five children and grandparents to two granddaughters. I am so grateful to be serving the Lord and his people here at South Canyon Lutheran Church. It is a blessing to work with the staff, the volunteers, and the servers each week. Tristan came on board as Office Manager in January, 2017. She is passionate about being part of a team, and feels beyond blessed to work alongside the wonderful people at South Canyon Lutheran Church. 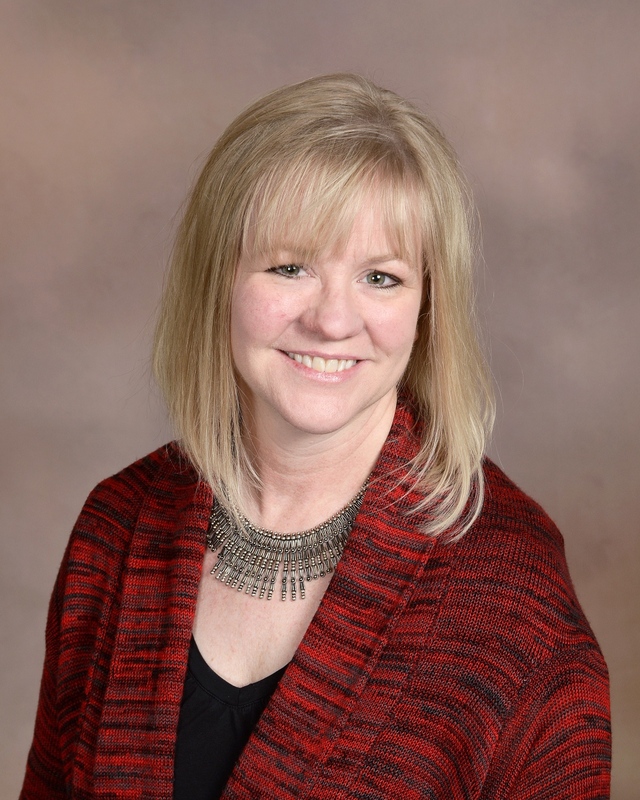 Kristi has been with South Canyon Lutheran church since the summer of 2001 as the education coordinator and now as the children's ministry coordinator. Kristi and her husband, Brad, have two children. Kristi loves working with children and their parents spreading the love of God.